In places like Tremblant, Vail, or Park City, it can be necessary to get a little dressed up before events like second après, dinner, and the activities that qualify as "nightlife." Sure, it&apos;s totally fine to stay in your ski kit when you&apos;re sitting around a tailgate while drinking a can of Melvin beer with your ski boots on. But we recommend skiers bring along something just a little nicer on their next ski resort trip to look the part during mountain town soirées. 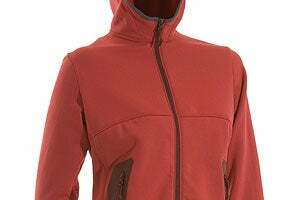 These are some of the jackets we put through the wringer while running up the company card in the name of "gear testing." They survived every dance party, spilled drink, and regrettable decision better than the testers.